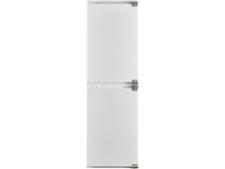 Sharp SJ-B1227M00X-EN fridge freezer review - Which? 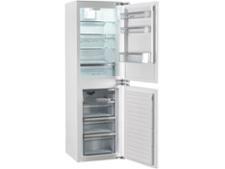 The Sharp SJ-B1227M00X-EN integrated fridge freezer is a bit of an unknown quantity because we've only tested a couple of Sharp models before and they weren't built-in models. 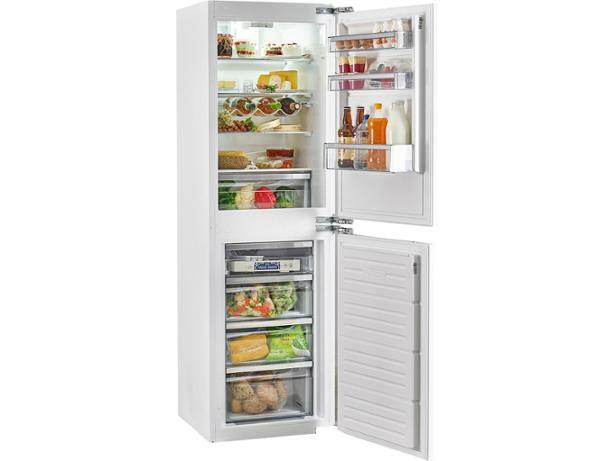 This one isn't especially expensive and it has a frost-free freezer, so it could be money well-spent - provided it will keep your food fresher for longer without costing a small fortune to run. 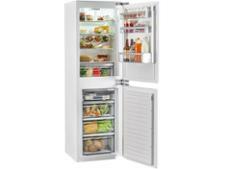 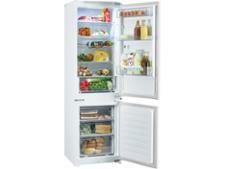 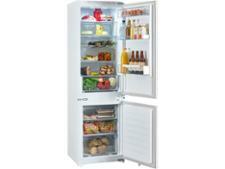 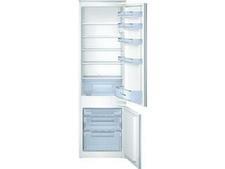 Read our Sharp fridge freezer review for our expert verdict.